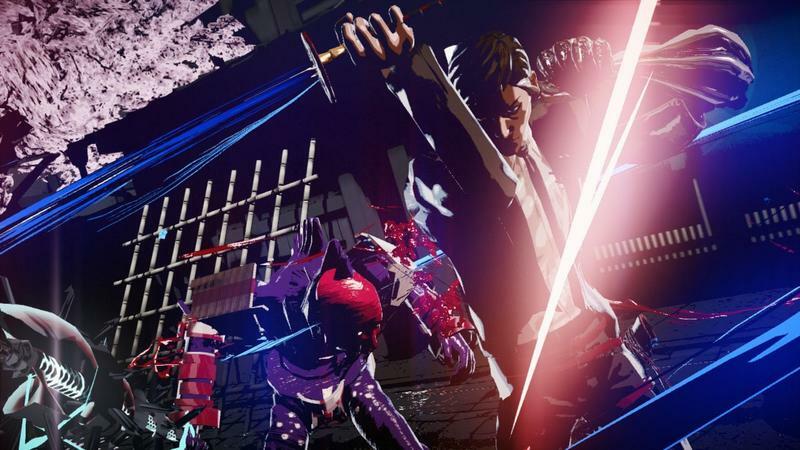 Suda 51’s development team Grasshopper Manufacture, well known for its off the wall Japanese action games like Lollipop Chainsaw and No More Heroes, has just been bought by GungHo Online Entertainment. 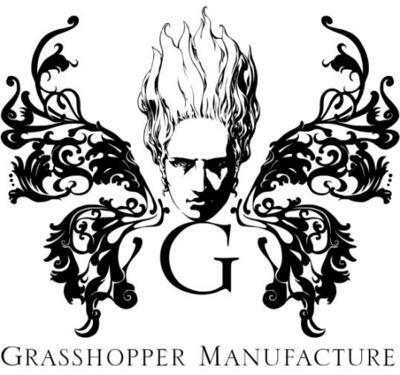 Those worried about whether or not GungHo has any intention of reeling in the wild game developer have no need for concern as they have stated business will continue as usual for Grasshopper. The team joins several other noteworthy Japanese companies who have survived hard times under the wings of GungHo, including Ragnarok Online developer Gravity, Grandia and Lunar developer Game Arts, and Tenchu and Way of the Samurai developer Acquire. Although not as successful or widely known these days as Grasshopper, these teams enjoy a certain level of freedom in creating the games they want and carrying on with business as usual. In response to the buyout, Suda 51 has issued a statement through his website. In GungHo’s press release, they stated that not only will Grasshopper’s current projects be left unaltered, but all publishing terms will also be honored. Grasshopper’s current project Killer Is Dead was announced earlier this month, and rumored to be localized by XSEED in America. Kadokawa Games, who also published Lollipop Chainsaw, will still retain Japanese publishing rights. It’s excellent news for a development team to be picked up by a publisher who obviously respects artistic vision. With a secure future in place, it looks like we’ll have years and years of more games from the deranged mind of Suda 51.